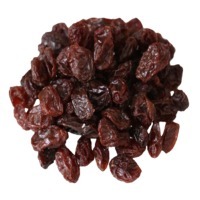 Raisin is a dried grape. 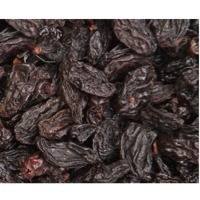 Raisin are produced in many regions of the world and may be eaten raw or used in cooking, baking, and brewing. Short on time? Let raisins sellers contact you. A raisin is a dried grape. 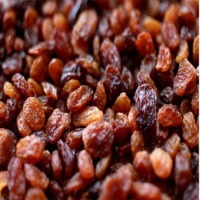 Raisins are produced in many regions of the world and eaten raw or used in cooking, baking and brewing. Raisins are sweet due to their high concentration of sugars. 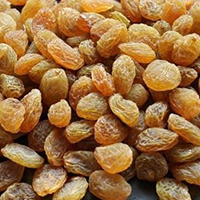 The health benefits of raisins include relief from constipation, acidosis, anemia, fever, and sexual weakness. 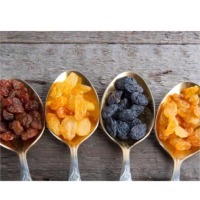 Raisins also help in weight gain, eye care, dental care, and bone health. 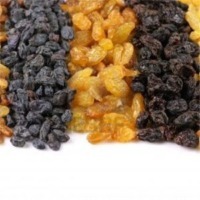 A dried grape, raisins used in cooking, baking, and brewing or eaten raw as a snack for its vast health benefits. 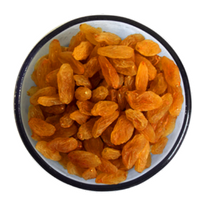 We provide high grade dry fruits, hygienically packed in customized packaging. 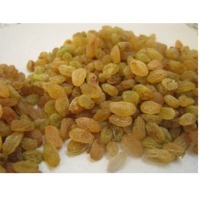 We offer golden raisins, green raisins, black raisins or currants, malayar raisins. 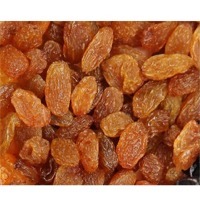 Golden Raisins Golden raisins are prepared under strict conditions of temperature and humidity and dried using dehydrators. High quality fully processed, cleaned and packed product is supplied by us to clients worldwide. 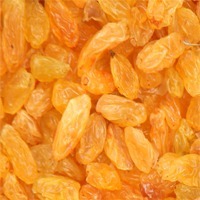 Golden Raisins are extensively used in the garnishing and preparation of various snacks, in cereals, in sweets and desserts. 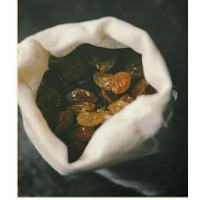 A dried grape, raisins used in cooking, baking, and brewing or eaten raw as a snack for its vast health benefits. 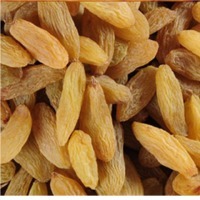 We provide high grade dry fruits, hygienically packed in customized packaging. 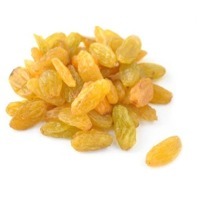 We offer golden raisins, green raisins, black raisins or currants, malayar raisins. 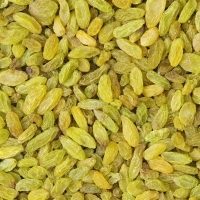 Green Raisins These are naturally cool air dried for 15 - 30 days under strict hygienic conditions. We supply fresh and high quality product which is the reason behind repeated orders from clients. 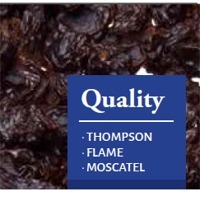 A dried grape, raisins used in cooking, baking, and brewing or eaten raw as a snack for its vast health benefits. 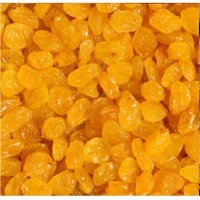 We provide high grade dry fruits, hygienically packed in customized packaging. 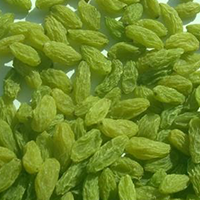 We offer golden raisins, green raisins, black raisins or currants, malayar raisins. 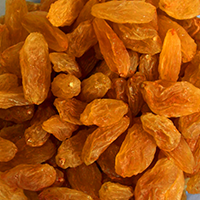 Malayar Raisins Made from Thompson seedless grapes, Malayar Raisins are available throughout the year. Although they start as green grapes, the fruit naturally darkens as it dries. 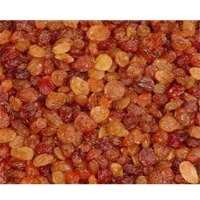 Malayar Raisins add a touch of sunshine to breads, muffins, cookies, cakes, pies, tarts and puddings. Dark Raisins are a great addition to homemade granola or can be sprinkled over any breakfast cereal, hot or cold. 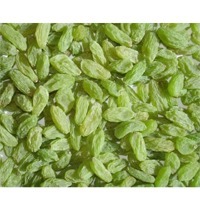 We supply golden raising & green long and maliyar raisin. Oneiric Global Import Export Pvt. Ltd.